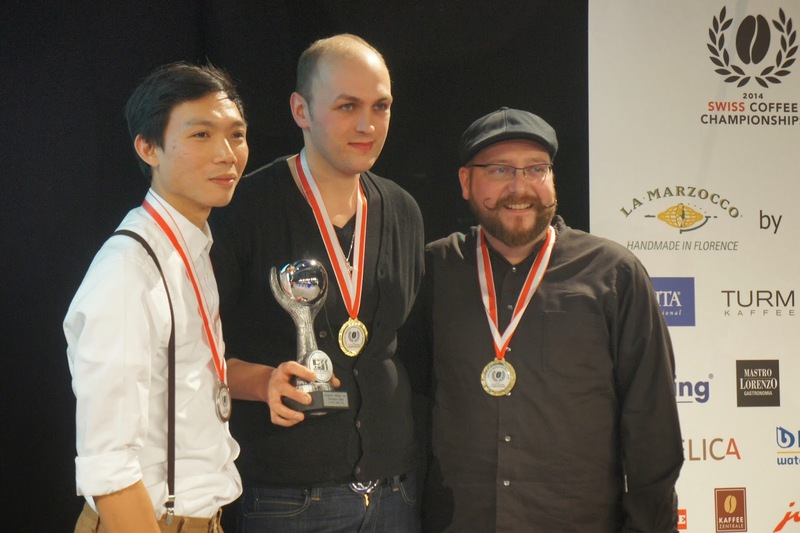 I remember last year watching the videos from the Swiss Coffee Championships 2013. I was enthusiastically explaining to Karla and Snehaa and making them watch with me. I clearly remember when we were watching Nina Rimpl’s routine. She did extremely well in spite of all the complications during her stage time and I was stunned at how well she held her presentation till the very end. 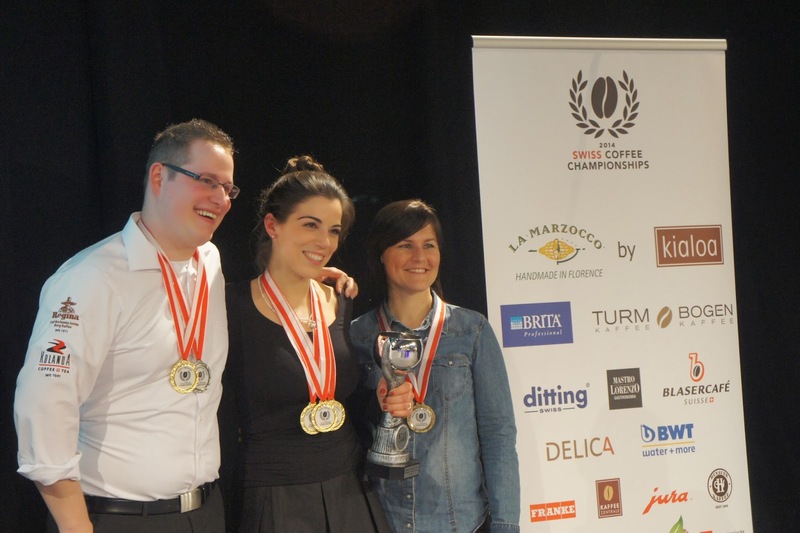 One year later, with more than 200 points difference from her previous result, she’s the new Swiss Barista Champion. That’s the outcome of a lot of hard work, dedication and passion. She’s got the gold, but also the big responsibility of representing Switzerland at the World Championships in Rimini this summer. A very important and complicated task involving also other people helping her with planning, sponsoring, or just supporting her mentally. 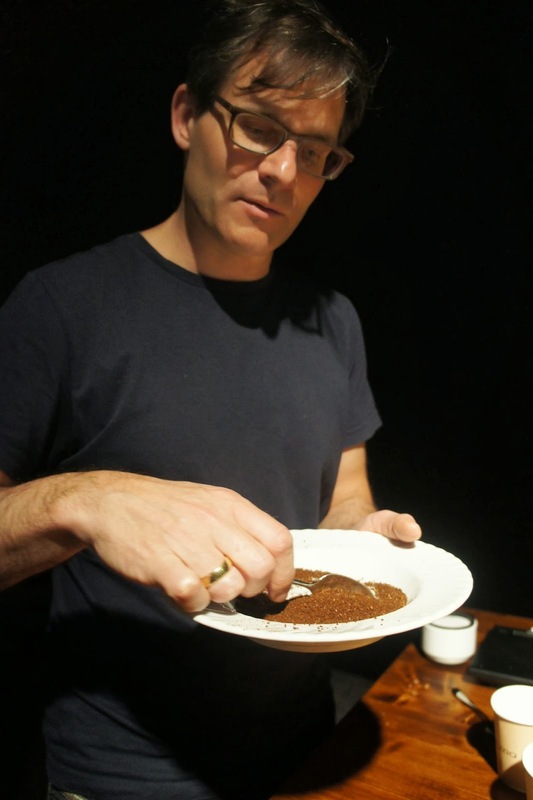 Hopefully, there are even more people to be involved, as this is a big opportunity for promoting a higher quality coffee in Switzerland. 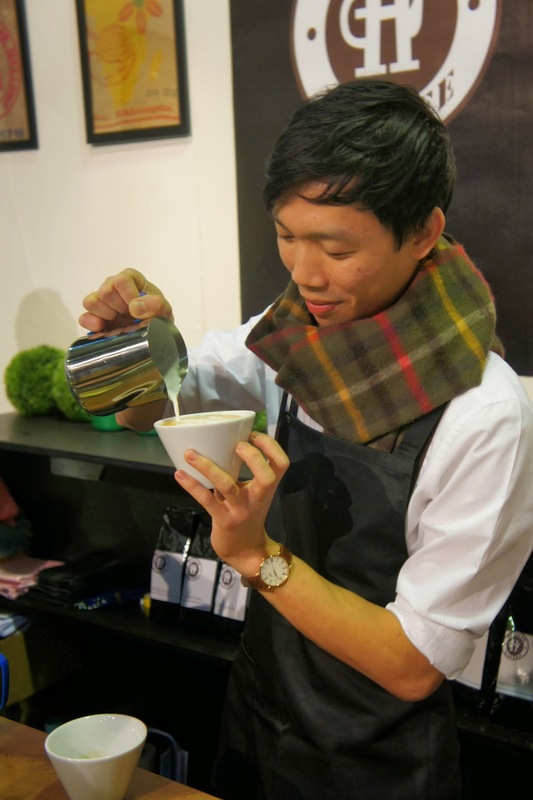 Rising the overall standards of the coffee beverages served in the country and simply showing people what good coffee is, because it’s funny how many people drink coffee every day and don’t know anything about it. 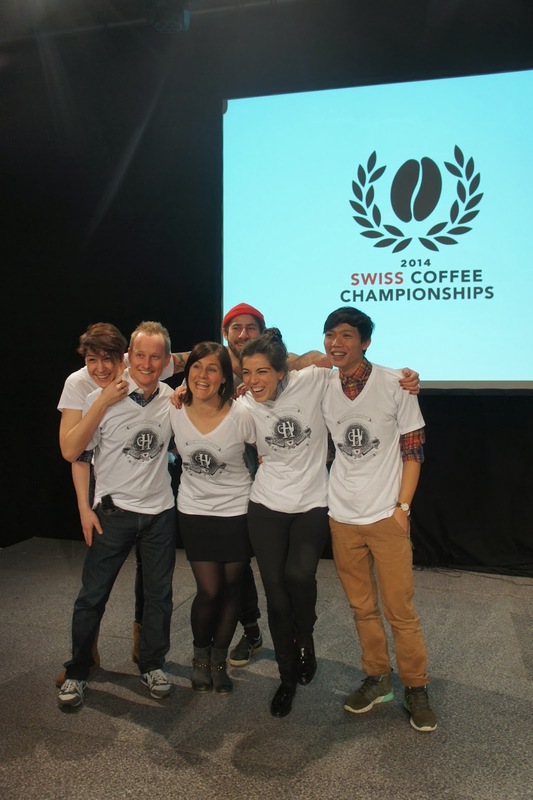 This is also a part of Nina’s mission as a barista champion – to raise the awareness for higher quality coffee, that’s why everything around her preparation for the World Championship will be made public. Every Tuesday after 5pm at Henauer Kaffee, where she works and practices, will be open for visitors who would have the opportunity to watch her routine. 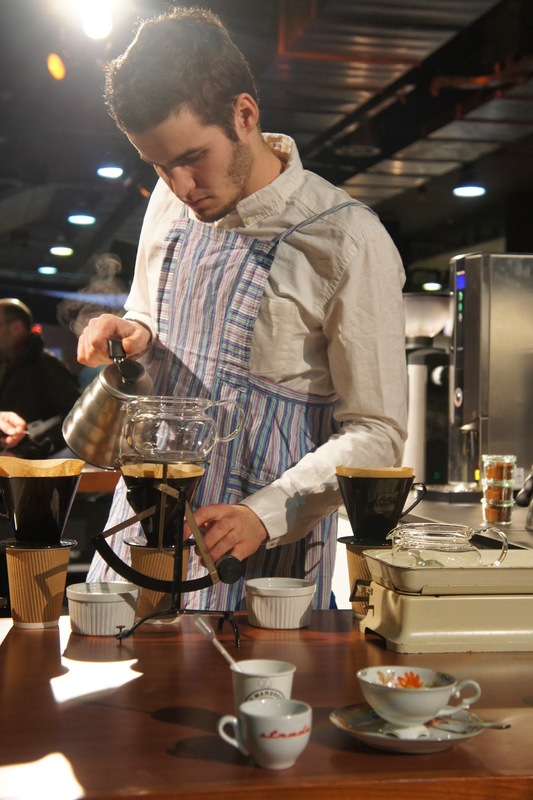 Of course coffee professionals will visit too and give their feedback, but I want to point out that everyone can participate in this process, everyone would be asked for feedback. The dialogue will officially start next Tuesday, 25th of March, 5pm at Henauer Kaffee. Everyone is welcome! I’m going to follow Nina’s journey , you can do it too! Start by liking Nina’s facebook page here. 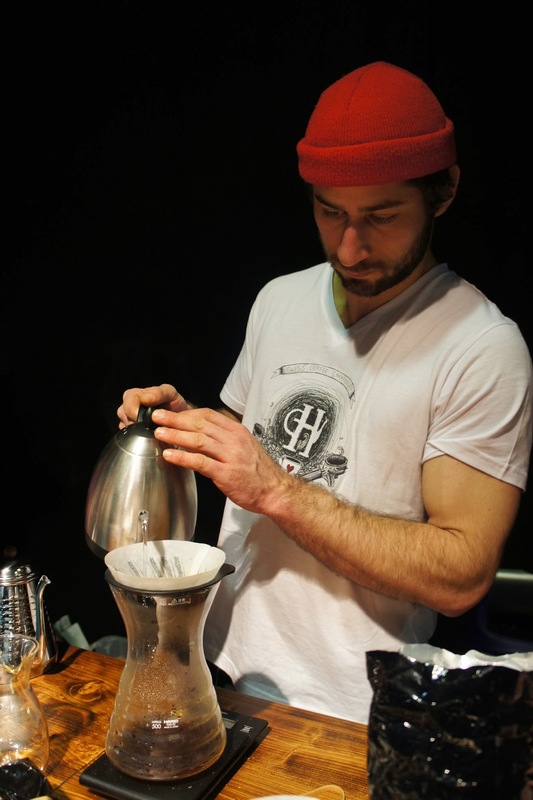 This post full of photos is another evidence that coffee people are extremely cool. No, actually these are just some nice pictures I’m eager to share with you. Enjoy! 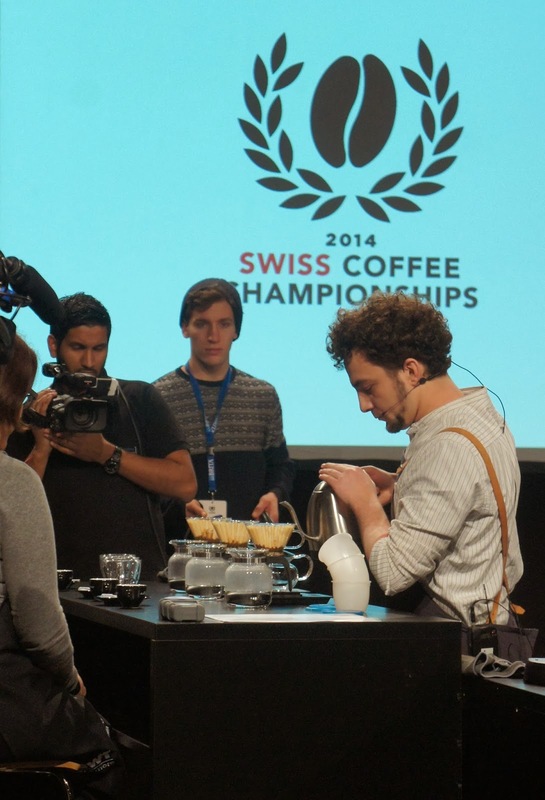 The first day of the Swiss Coffee Championships is over! I’m really thankful to Milo Kamil and Phillip Henauer, it’s absolutely their fault I’m a part of the staff for the event, thank you! 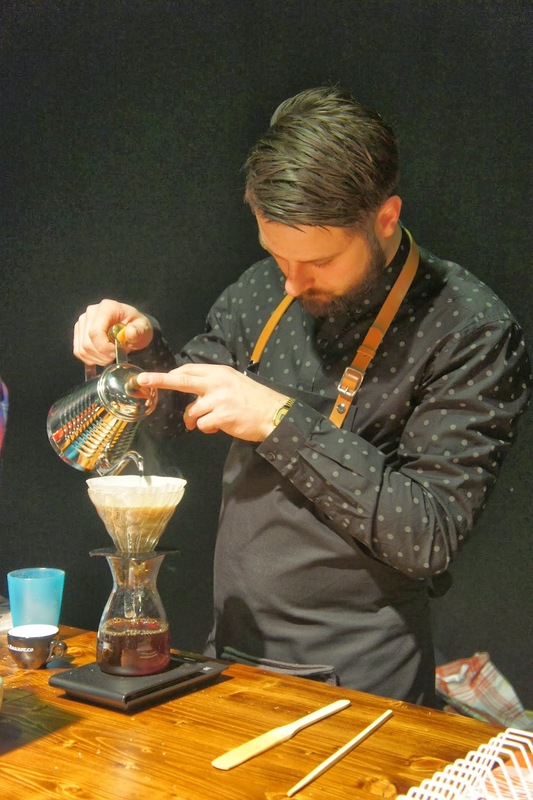 They gave me the amazing opportunity to help for the smooth running of the competition, but also to get to meet the best baristi in Switzerland, who obviously have the guts to compete. I cannot put in words all the feelings and emotions I experienced today. It was exciting and exhausting! 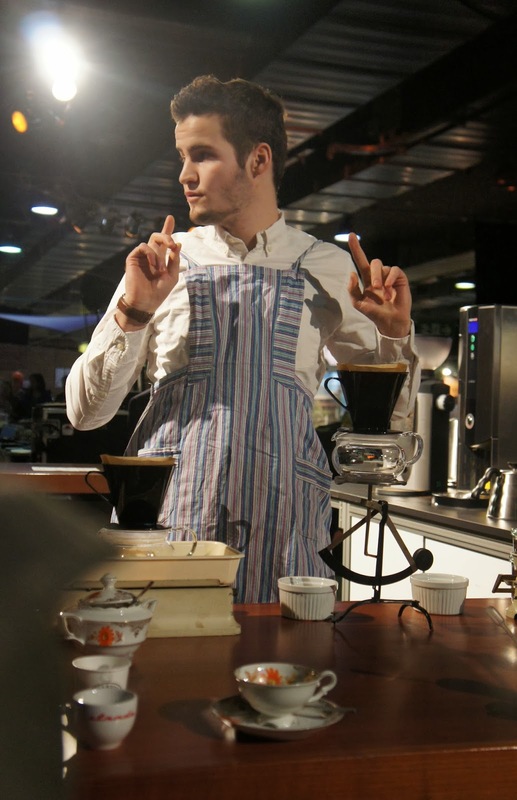 There was the Latte Art qualification round, (for which I, as a volunteer, had to take photos of the competitors’ designer lattes) and the qualification for Barista category. 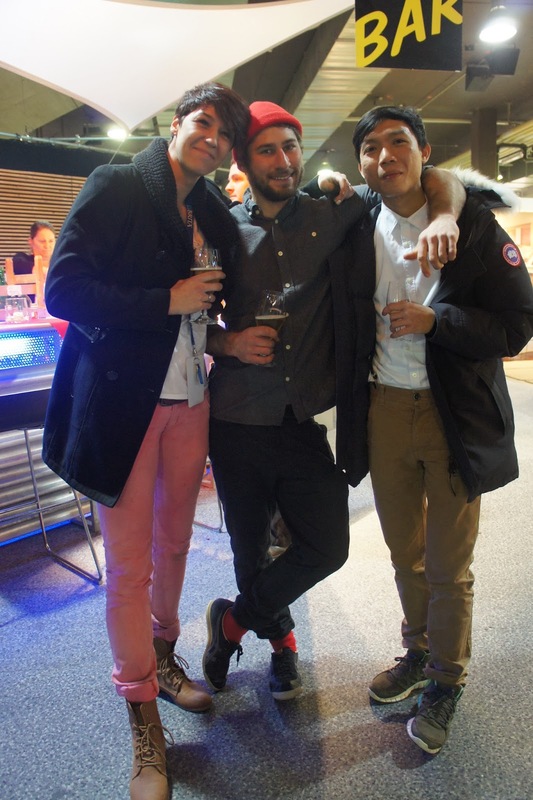 The finals for these two are tomorrow with the qualification round for Brewers Cup. 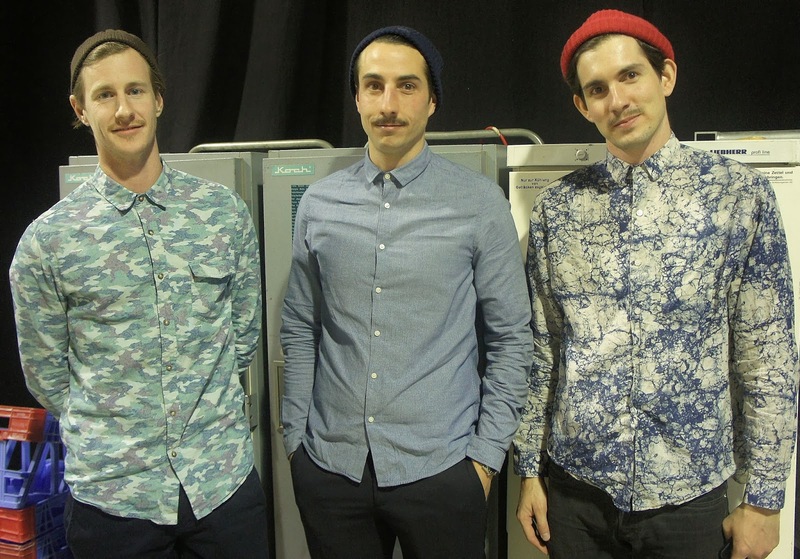 The finalists in Latte Art are Celine Huber, Milo Kamil, Tito Huber, André Gabriel and Pillip Gobat. They showed their absolutely amazing latte designs (sorry I don’t have any good pictures to upload) – very creative and complicated, with a lot of etching. But this was easy compared to what’s waiting for them tomorrow, and that is two identical espressi macchiato and two pairs of identical lattes and that only for eight minutes! No shaky hands tomorrow please! 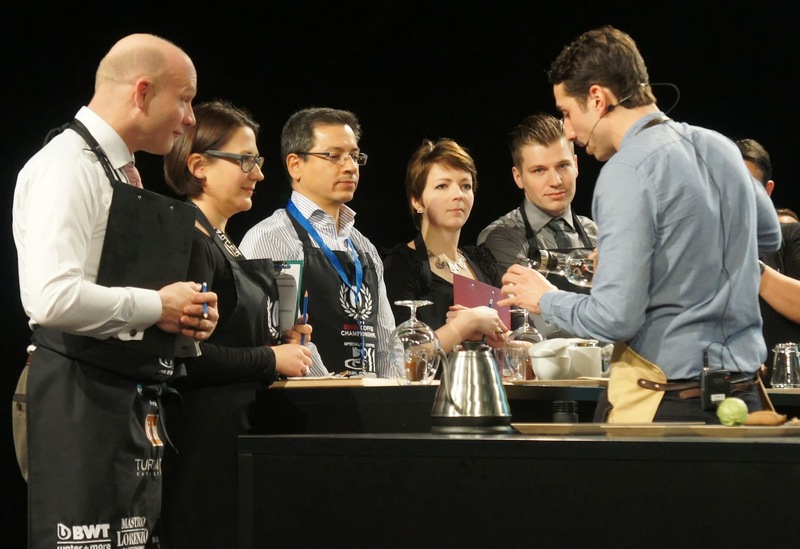 The finalists in Barista category are Michel Aeschbacher, Nina Rimpl, Janine Landolt, Benjamin Hohlman, Michal Otte and Daniel Sanchez. If tomorrow the Latte Art category is tough, than the difficulty of this one is going to be insane. No kidding! All of these people deserve the first place! 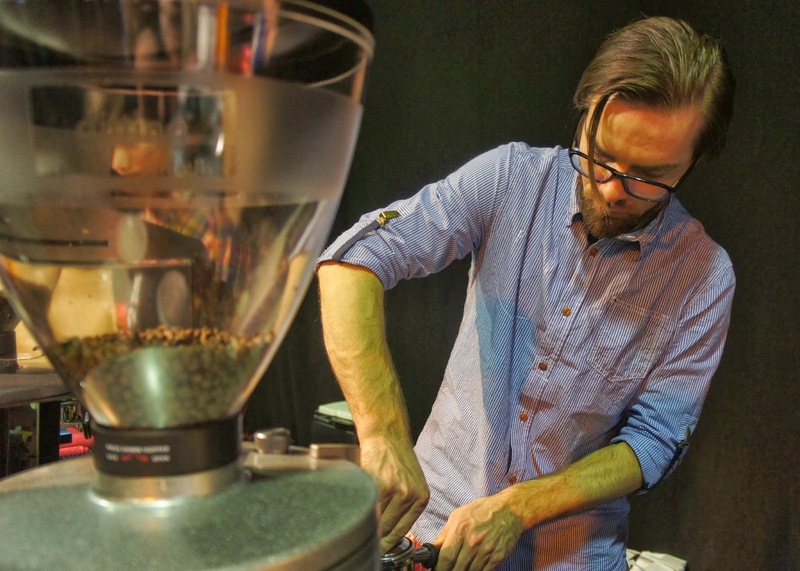 But I guess now everything comes to the type and number of mistakes you make on stage, the quality of the coffee is high anyway. I hope there won’t be any nervous breakdowns, because a lot of pressure. More to come tomorrow. It’s going to be a long day, so I’ll try to sleep a bit. p.s. 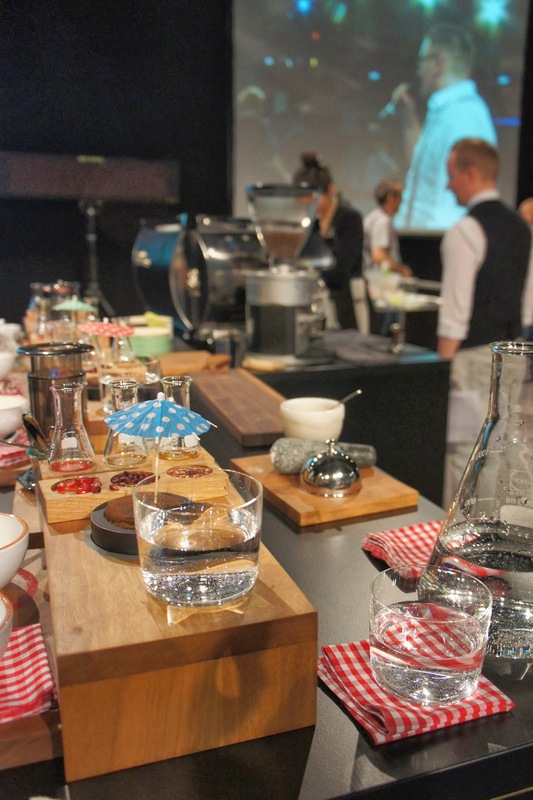 This is a special shout out to a favorite of mine – Katinka Tappe, who didn’t manage to get to the Barista finals – Katinka, you did a marvelous job, I don’t know if you’re competing next year, but if you don’t – I’ll make you!